Does your business have a sale coming up? Do you want to make sure that everyone knows about it? 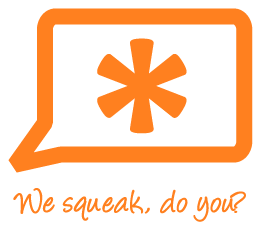 Squeak allows consumers to search for sales within a particular postcode or under a particular category so why not take advantage of this special offer and list your sales on Squeak? Simply visit www.squeak.com.au/listasale.php and fill out details about your business and sales and it will appear on Squeak absolutely free.